New Products Introduced at SEMA 2010! Every year, manufacturers introduce new products for the coming year at SEMA. This year, Mothers, Meguiars, and FLEX all debuted their newest products. In fact, FLEX unveiled their latest polisher at the Autogeek booth! These new products are due to arrive at Autogeek early next year, but you can read about them now at Autogeek.net! 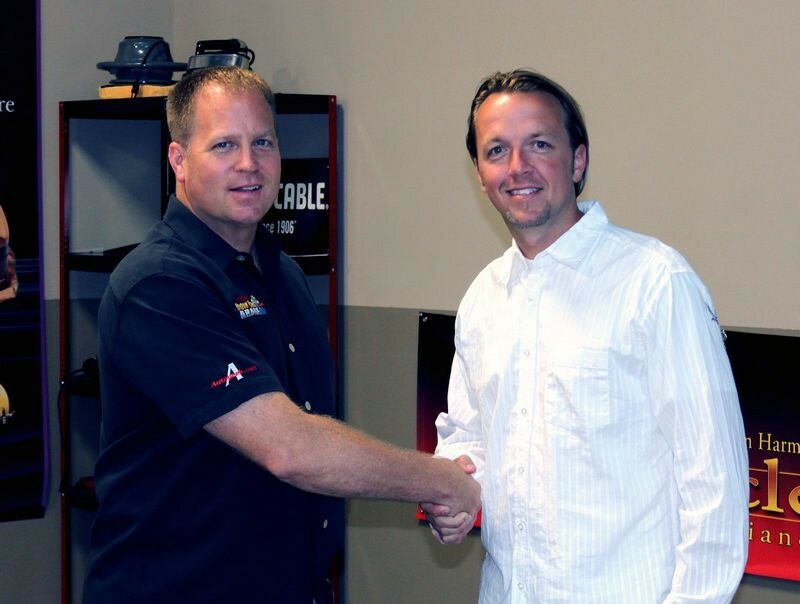 SEMA News: New Meguiars for 2011! Meguiars has released several new products for the coming year! Among them are Brilliant Solutions, complete car care kits that address common detailing jobs. If you have a new car, there’s a kit for you. If you want to polish wheels, there’s a kit for you. Meguiars Brilliant Solutions save you a lot of time and research and you’re sure to get good results because it’s Meguiars! The new lineup also includes new Ultimate Wax in paste and liquid form, Ultimate Polish to complement Ultimate Compound, a much-needed Convertible Top Cleaner, and several other products to fill up the Meguiars shelf in your garage (they’re certainly going to fill up ours!). These products will be coming to Autogeek.net as soon as Meguiars releases them. For the time being, you can read all about them at Autogeek. Breaking SEMA news! FLEX has just announced the release of the new FLEX PE14-2-150 Rotary Polisher! The polisher is light, agile, ergonomic, quiet, and easy to control – everything you want in a polisher. It weighs just 5.6 lbs. and has the all the speed controls within easy reach. A rounded, rubberized grip offers excellent control and comfort. The spindle lock button is set back from the wrist rest to prevent accidental contact. The president of FLEX North America, Bob Eichelberg visited Mike Phillips in the Show Car Garage to tell him about all the features and benefits of the FLEX PE14-2-150. The new FLEX PE14-2-150 Rotary Polisher will arrive at Autogeek.net during the first quarter of 2011! Autogeek.net will attend SEMA again this year in Las Vegas. The industry’s largest trade show will be held from Nov. 2-5 at the Las Vegas Convention Center. Autogeek is happy to welcome several special guests at our booths this year – that’s right, booths. Autogeek has three this year! If you’ll be attending SEMA, be sure and stop by to say hello to Max and the team. Below is our current guest schedule. Latest Announcement! Representatives from SONAX will be joining us at SEMA at 10 am on Thursday. Click here for more information on SEMA.